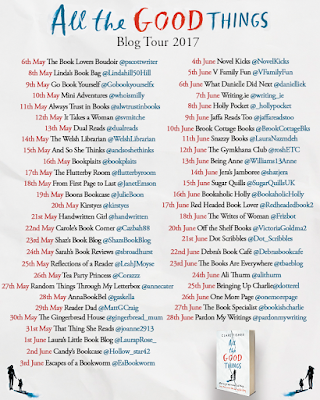 Today brings my stop on the blog tour for All the Good Things by Clare Fisher. 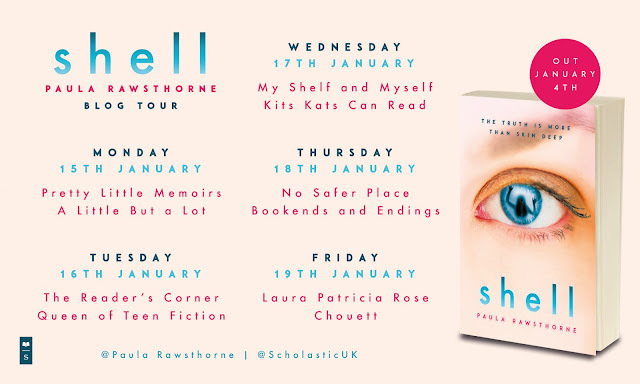 As you can see from the poster below, this is a pretty epic tour and after reading this story, it is hugely deserved. Read on for my review for All the Good Things. Despite the premise of this story, this was so much more than I was expecting. It was emotionally charged, heart-wrenching and so touching. It was one of those books that grabbed me from the very first sentence and it still hasn't let me go long after reading. Beth is such a misunderstood character and like so many cases out there she hasn't had the best start in life, so everything that happens afterwards stems from that. She is moulded into someone that maybe she wouldn't have been, had she had the proper care and attention as a child. 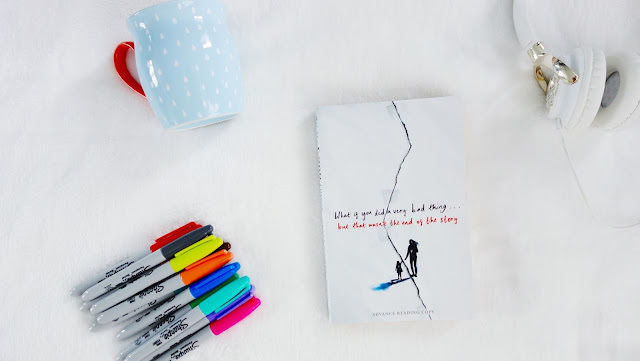 Clare's words and Beth's story made my heart bleed as it makes you realise just how many misunderstood kids there are out there that don't know how to express themselves with words, so they lash out instead. It will make you so angry to read how some of these vulnerable children are let down by society. Beth is fairly simple character, who when we first meet her, comes across as an adult but a young one. You will decipher fairly quickly what she has done, but that's not the main part of the story. This is what led up to that bad moment and why. 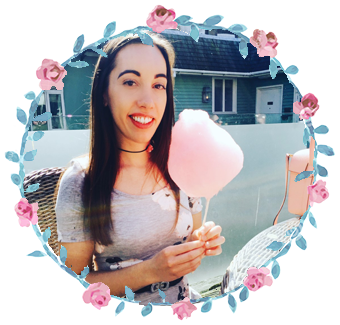 Beth's story is a hugely immersive one and it will undoubtedly pull at your heart strings. Each character we are introduced to along the way is so vivid and vibrant, it's hard not to imagine them as real people. I recently gave up on a book before I started All the Good Things as the writing just really wasn't grabbing me, but as soon as I read the first sentence of this, Clare literally captured my imagination. I can't fully or eloquently explain it but Clare's words reached out to me. Cliched saying I know, but it was almost like she was putting my thoughts on paper. I don't mean I was like the character, but the way she described things just rang so true. Clare's writing is basically so absorbing that you feel pulled right into Beth's life, not simply just a reader looking in, but actually there with Beth. This is one of those books where I do not think my review will do it justice. Clare Fisher is now one my favourite authors and I am really looking forward to what she has in store for us next.